Giving to the Association of Recovery in Higher Education (ARHE) is an investment in the future. It gives faculty, staff, professionals and leaders in the field of Collegiate Recovery, the freedom to support initiatives that they believe in and change the trajectory of the lives of students in recovery from addiction. 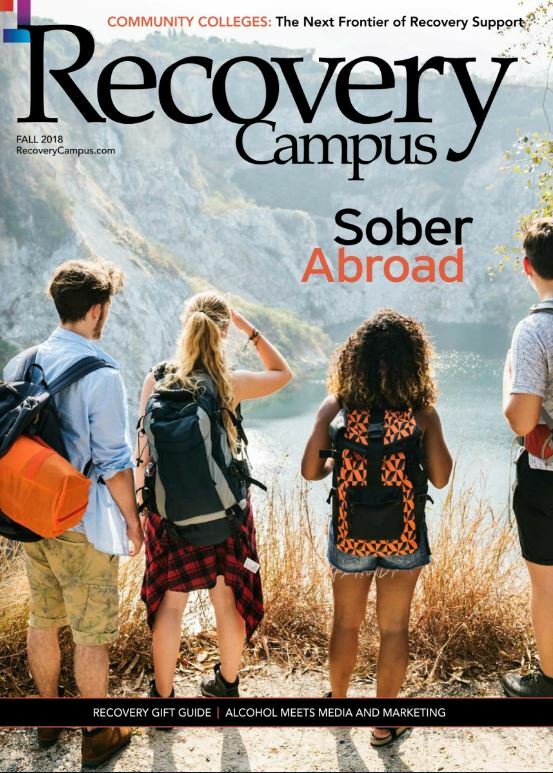 The Association of Recovery in Higher Education is an Association for those persons in higher education to include colleges, universities, community and technical college settings, whose professional identity is supporting collegiate recovery communities and whose purpose is fostering student development. Advancing student leadership in the collegiate recovery community. Fostering continued growth and development in recovering students beyond graduation. Advancing national policy as it relates to Collegiate Recovery Programs and Students in recovery from addiction in Higher Education. Use this form to make a donation to ARHE or make a payment.